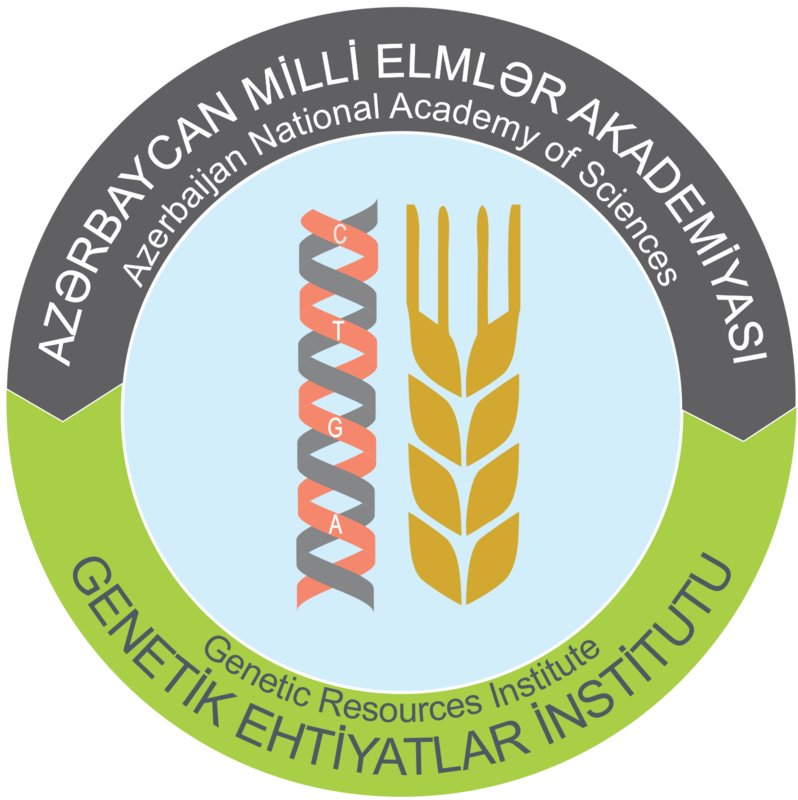 ANAS Institute of Genetic Resources (IGR) and the Research Institute of Agriculture of AR Ministry of Agriculture have signed an agreement on scientific and technical cooperation. 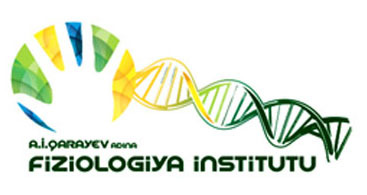 The five-year contract provides the creation of new varieties of cereals and legumes, identification of collections of the above plants by gene markers, certification, joint implementation of breeding works, the creation of primary seed production and other scientific and technical areas. 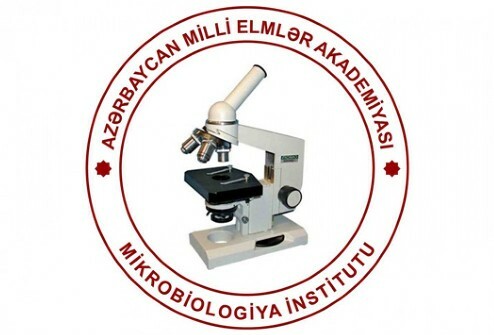 The document was signed by IGR Director, corresponding member of ANAS Zeynal Akparov and Director of the Research Institute of Agriculture of AR Ministry of Agriculture, Ph.D in Biology, Associate Professor Javanshir Talay.